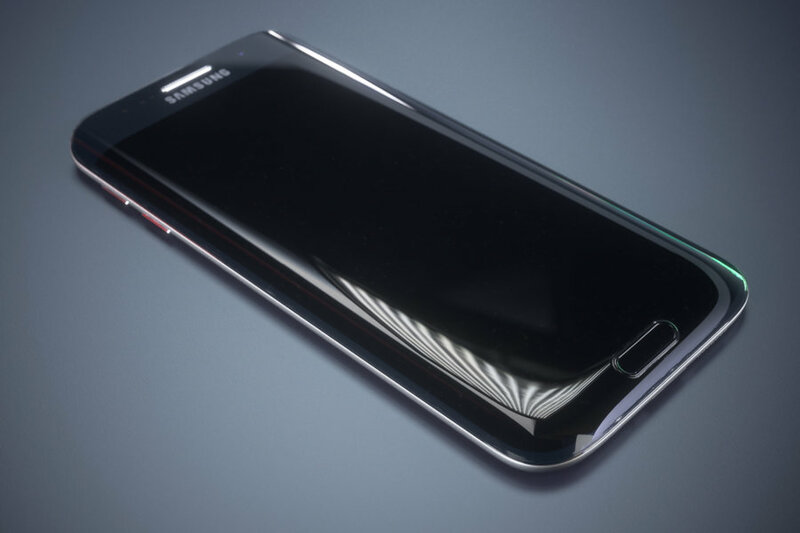 Latest galaxy S7 leak: A battery that may last two days? The latest piece of information comes straight from Russia as Eldar Murtazin states that the battery life on the Galaxy S7 will be excellent. According to the Russian blogger, after a single full charge, the S7 will be able to function for two days straight. If this is true then the S7 will definitely see a significant battery upgrade compared to the S6, which was often criticized for poor battery life in an otherwise perfect phone. This piece of information or "leak" is a follow up from Murtazin's last update regarding his pre-release review of the Galaxy S7 series. Just a few days ago, he declared that the S7 was able to play videos for 17 hours at a stretch with screen brightness set to maximum. On the 3rd of February, he tweeted more about the battery, complete with screenshots of the dual-SIM S7 variant's battery manager. He also mentioned that he was able to get two full days of usage on the his Galaxy S7 with the brightness at 75% and 4G LTE connection activated and used throughout the test. as we know, the S7 will feature a 3000mAh battery, while the S7 Edge will be powered by 3500mAh of juice. Whether the larger battery is actually able to serve the S7 as well as claimed by the blogger, we will found out in roughly two weeks on February 21 at the Samsung Unpacked 2016. Tags: latest galaxy leak: battery that may last two days? 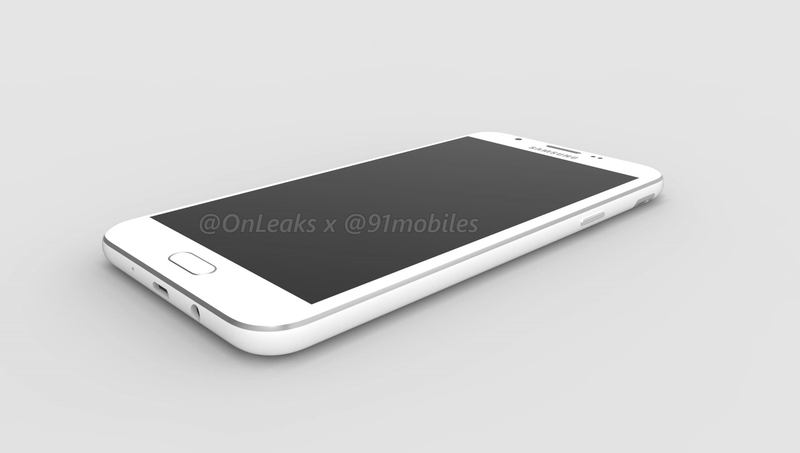 We knew that the Galaxy J7 (2017) was coming and now we have pre-release renders and even a video to look at. 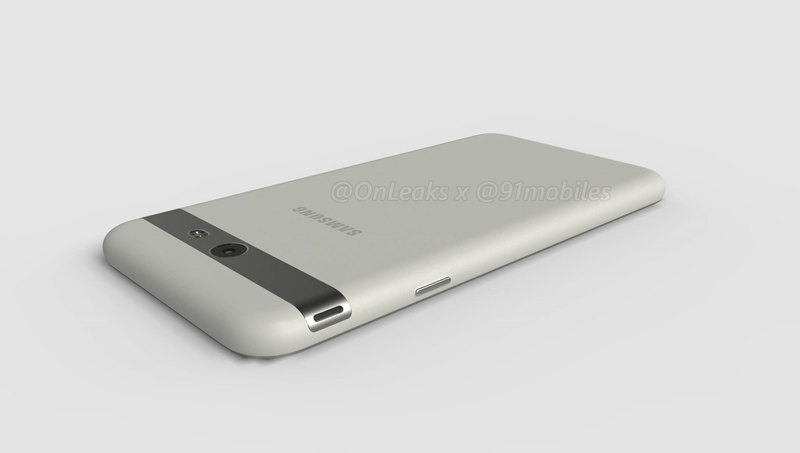 This leak comes to you via the courtesy of @OnLeaks and 91Mobiles. They say that a picture speaks a thousand words, so take a look and see what you think. We can spot that the 3.5mm jack has been retained, along with the dated micro-USB port. What seems to be the speaker grill can also be seen at the side, right on top of the Power button. The back has an interesting strip of what looks to be metal, which encompasses both the LED flash and the camera module completely within it. Other details are pretty standard with the traditional Samsung Home button, volume rockers on the side, and a primary microphone at the bottom. Here's a list of what you cannot see in the video or the rendered images, but rumors and leaks are suggesting about the Galaxy J7 (2017).